—everything I’d hoped for in the finale! 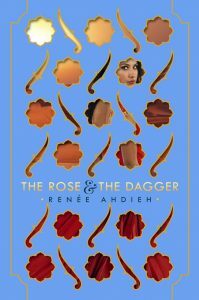 In a stirring storm of swordfights, secrets and sacrifice, Renée Ahdieh splendidly concludes this lushly imagined duology where true love struggles against the power of a deadly curse. Shazi and Khalid try to find their way back to each other in the aftermath of a city left in ruins, of a love ripped apart. As Shahrzad’s father whispered spells into the night, lightning rent the sky burning a beloved city to ashes. Thousands in Rey perished in its wrath. Meanwhile, Shazi was taken from the marble palace that had become her home. But even amongst her relatives, Shazi felt lost. A crescive ache marked each day without Khalid. The curse had to be broken — fast — since war readied against the man she loved. With many a vengeful eye on her, however, the task proved difficult. I don’t belong here. A guest in a prison of sand and sun. Bonds of friendship and family fractured as tension escalated and sides were chosen. Shazi’s relentless spirit and sharp wits help her forge new alliances, even though she’s attested that Khalid was not the monster everyone thought him to be. … they were two parts of a whole. He did not belong to her. And she did not belong to him. It was never about belonging to someone. It was about belonging together. So much happens in this sequel’s narrative. A rich undercurrent of subplots twisted the story in ways unexpected. Betrayals cut deeply, guilt and rage consumed, new enemies surfaced, valuable powers awakened and finally true love triumphed — but hardly in the way we surmised. 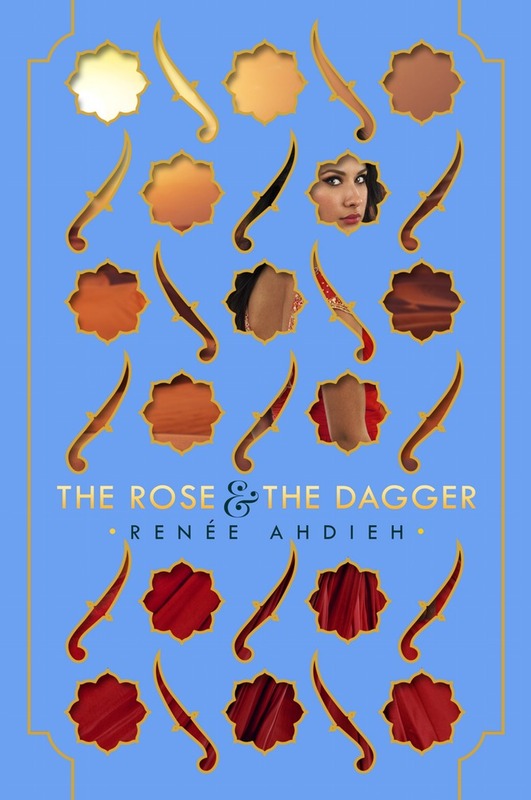 Gushing fans of The Wrath and the Dawn (like me) will be pleased to hear that Ahdieh delivers everything we’d hoped for in this resplendent re-imagining of Arabian Nights. From the stars, to the stars.